Kowloon Walled City VR experienced dated. Kowloon’s Gate VR: Suzaku will launch for PlayStation VR via the PlayStation Store on October 26 for 4,298 yen in Japan, developer Jetman announced. 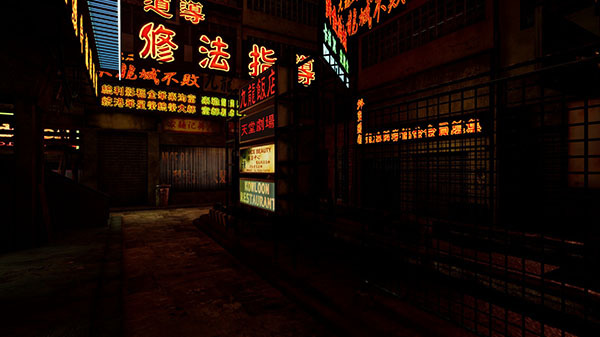 The upcoming virtual reality experience will allow players to walk through the world of Kowloon Walled City with a feeling of increased immersion thanks to stereoscopic sound and the PlayStation VR headset. A demo for Kowloon’s Gate VR: Suzaku is available now on the Japanese PlayStation Store.